A Riveting, Raw, and Inspirational Must Read! A mindful selection of true and first time revealed stories, insight, and spiritual undertones that come together as a powerful symphony of inspiration and triumph. How to love, beginning with your Self. How to forgive, including letting go of self-blame. How to contribute while changing the vibrational energy of love on this planet. How to break the mold for generational blessings. 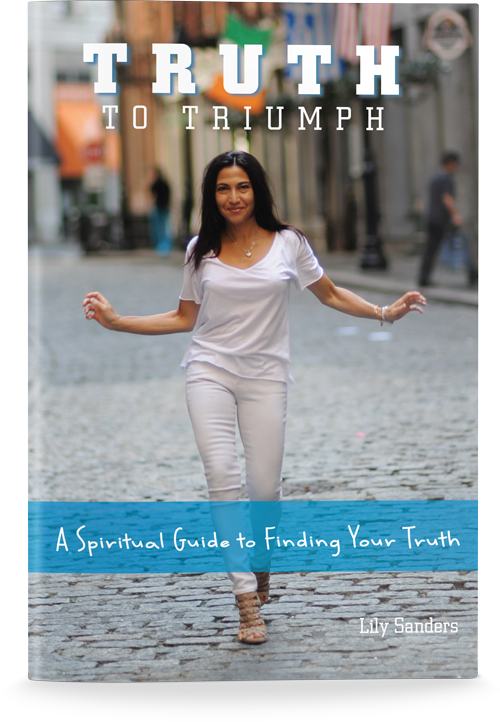 Your truth and how to triumph over every life situation. Are YOU ready to triumph over it all? 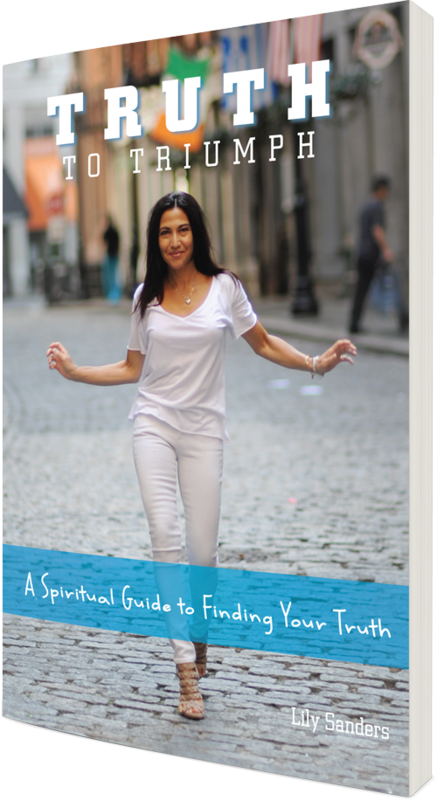 Lily Sanders is a noted Life Coach and Magazine Columnist, recently awarded one of the 15 Top Coaching Experts in NYC, with recent TV and Radio appearances. Her passion is for humanity and thrives on helping transform lives.